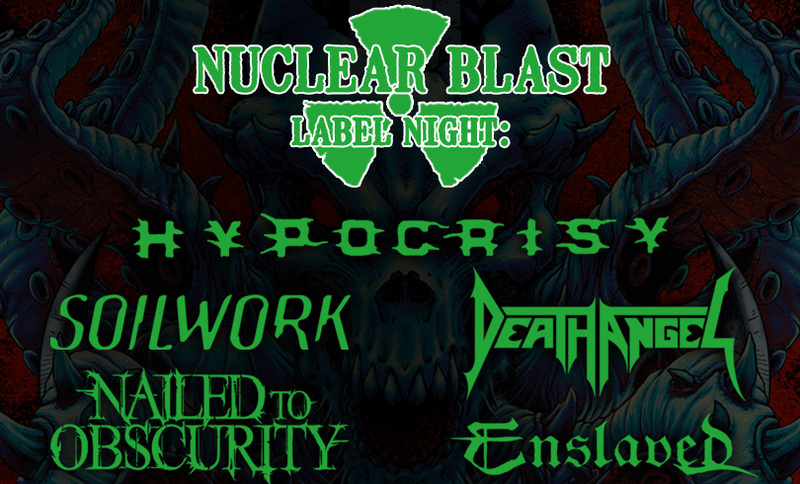 By now the Nuclear Blast Label Night is a long-standing institution at SUMMER BREEZE. 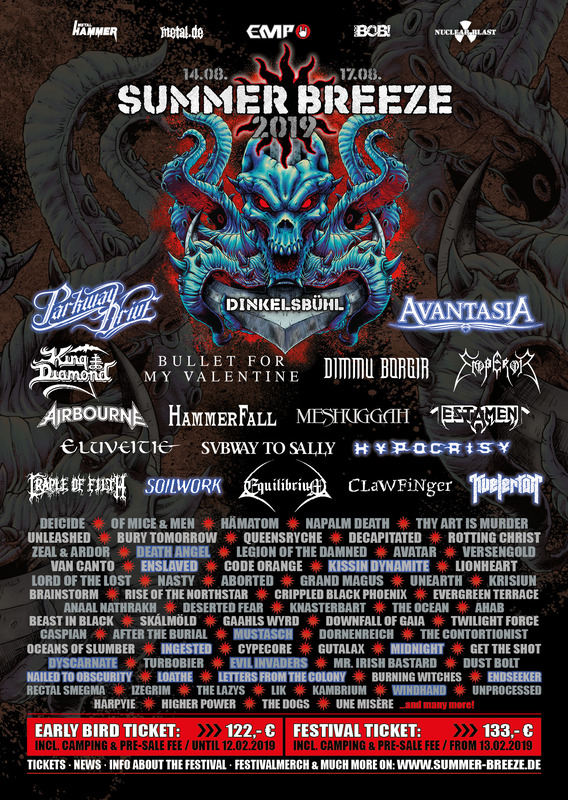 And again in 2019 the Donzdorf-based label will send us a whole batch of big-name bands to give you a sweet start to the festival at the T-Stage. There are no day tickets for Wednesday (including the Nuclear Blast Label Night)! Only 3-day-ticket holders will get to enjoy this brutal opening evening at SUMMER BREEZE 2019.